We started as a group of 4 Intensive Care Doctors working in Manchester who wanted to improve the management of patients with tracheostomies. We have sought the help of other front-line healthcare staff, Royal Colleges and stakeholder organisations from the many disciplines that can care for patients with tracheostomies and laryngectomies. Our work has developed to include medical, nursing and allied healthcare staff (respiratory physiotherapists and speech & language therapists) working in Critical Care, Anaesthesia, ENT surgery and Maxillofacial surgery, Respiratory Medicine, Emergency Medicine and Paediatrics, forming a number of multi-disciplinary, multi-site working parties to develop our resources. Importantly, we involve patients and their families at the heart of what we do, ensuring our resources are relevant to the people who matter most. Initially, we worked to understand the root causes of tracheostomy incidents and to develop standardised guidelines for tracheostomy and laryngectomy emergencies. 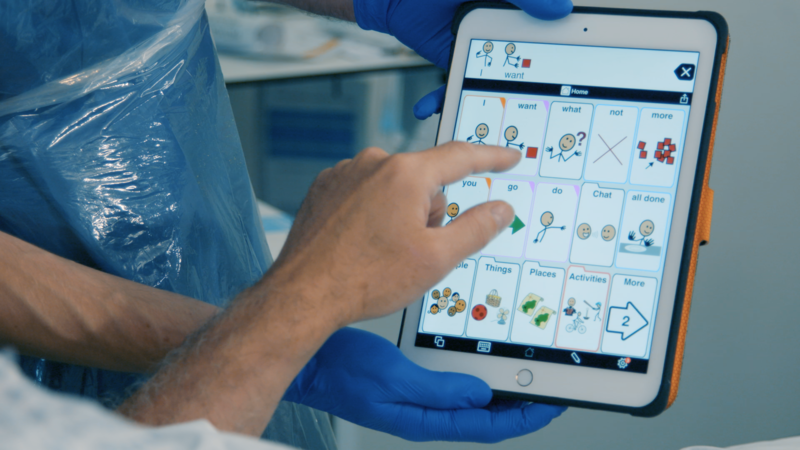 We have tested and developed our emergency guidance with high fidelity simulators using specific scenarios to ensure that nursing staff, doctors and allied health professionals can follow our algorithms. Following positive multi-site, multi-speciality trial and peer review, we published the first multidisciplinary emergency management guidelines in 2012. It became clear that preventing emergencies from happening in the first place should be our next focus. The majority of tracheostomy problems were predictable and amenable to prospective quality improvement strategies, and we were able to demonstrate improvements in safety by following some simple steps. Increasingly involving patients and their families ensured that we also focussed on the quality of care provided in our hospitals, addressing the things that matter most to patients. The NTSP started working with the Global Tracheostomy Collaborative (GTC) in 2012, with the aim of delivering an international quality improvement project to provide better tracheostomy care, everywhere. 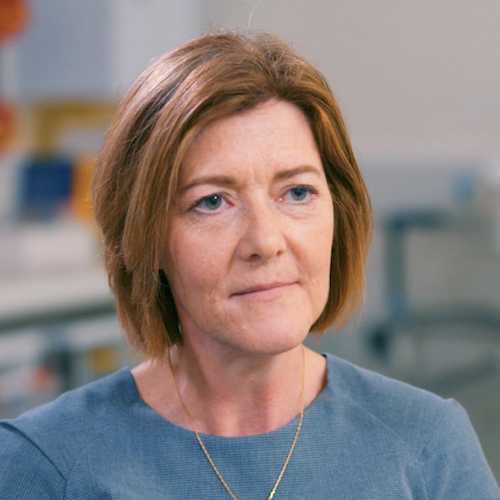 We have evolved in collaboration with the GTC to track patient-level data and demonstrate meaningful improvements in the safety and quality of care in NHS hospitals. Some of our results can be found here. The NTSP have been successful in securing significant grants to fund evaluations of our work, notable from the Health Foundation, an independent charity committed to bringing about better health and healthcare for people in the UK. The NTSP and were recent shortlisted finalists in the BMJ Awards (Anaesthesia team of the year) and HSJ Value in Healthcare Awards. The NTSP team present their work internationally, most recently at the European Society for Intensive Care Medicine, EuroAnaesthesia, the International Tracheostomy Symposia in Baltimore, Melbourne and Texas, Australia & New Zealand Intensive Care Society, UK Intensive Care Society, the World Airway Management Meeting and to the Institute of Healthcare Improvement at Harvard, Boston. Click here to contact the NTSP. (We regret that we cannot answer individual enquiries about specific patients or care). Brendan is a Consultant in Anaesthesia & Intensive Care Medicine at Manchester University Hospital in the UK and is an Honorary Senior Lecturer in the Institute of Inflammation and Repair at the University of Manchester. He has an interest in airway management in the critically ill and leads on a number of national and international safety and quality improvement projects. Brendan set up and currently chairs the NTSP and is European Lead for the Global Tracheostomy Collaborative. He was appointed National Tracheostomy Lead Clinician by NHS England in 2015 and works in this role in close collaboration with the Royal College of Anaesthetists as National Clinical Advisor. 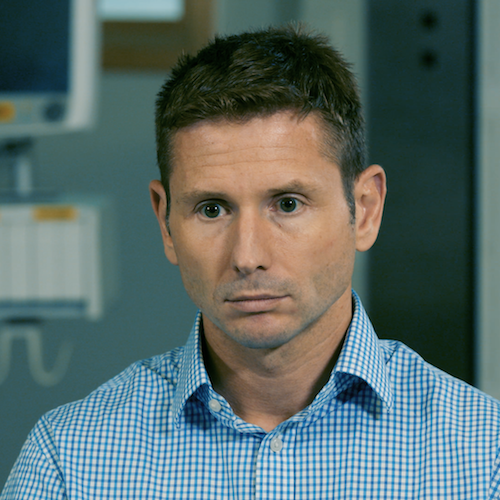 Brendan has secured a number of grants allowing him to conduct airway-related research in collaboration with the National Patient Safety Agency (NPSA), National Confidential Enquiry into Patient Outcome and Death (NCEPOD) and the Health Foundation. His international contribution to airway safety was recognised by being appointed as one of the Trevor Magill Visiting Professors at Harvard University & Boston Children's Hospital in 2016. Brendan is actively involved in medical education and encourages students, trainees, nursing and allied health professional colleagues to conduct research projects, present and publish topical work. He is a regular keynote speaker at national and international conferences and uses technology and media to make presentations as interesting and topical as possible for diverse audiences. Outside of medicine, Brendan is entertained by a young family and tries to get out on his road bike when it isn’t raining (too hard!). 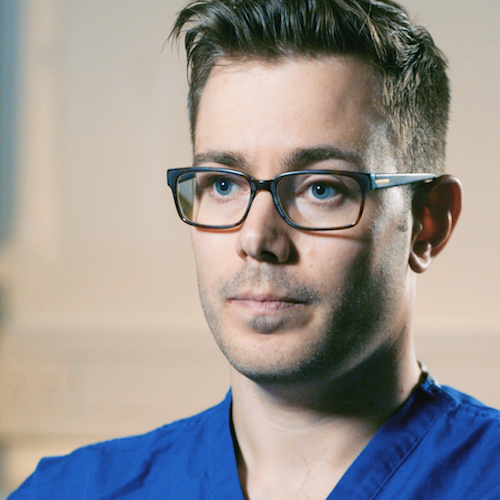 Dougal was appointed as a Consultant in Anaesthesia & Intensive Care Medicine at Manchester University Hospital in 2007 and works at the Manchester Royal Infirmary. As well as Dougal’s interested in airway management, he also leads the cardio-pulmonary exercise testing service and takes a key role in rehabilitation following critical illness. He is an active researcher and trainer for medical and non-medical staff and was recently appointed as an examiner for the Faculty of Intensive Care Medicine. Dougal is a keen triathlete and can often be found in the murky waterways around Manchester training for his next event. John graduated in medicine from the University of Manchester in 1997, taking up up his Consultant post at Central Manchester University Hospitals in 2007. He became Clinical Director for Adult critical care in May 2013. John has a widespread interest in the care of elective and emergency patients and a long-standing passion for Quality Improvement in healthcare. 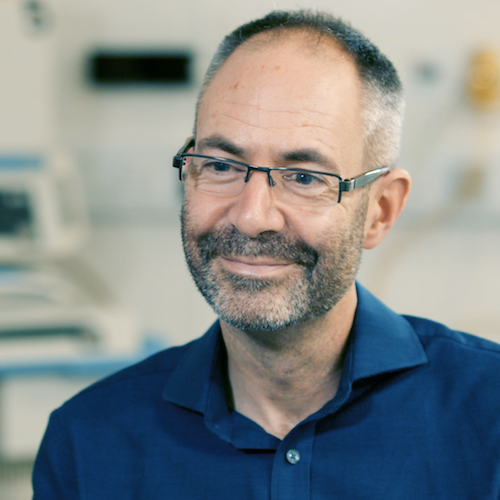 Since 2014, John has been focusing on improving care for Major Surgery Cancer care through the Enhanced Recovery After Surgery + and Manchester Surgery Outcome Project, but he retains a key role in the NTSP. Lucy has a background in Dentistry and Maxillofacial surgery prior to turning to Anaesthesia and Intensive Care Medicine. She works as a Consultant Intensivist at Bolton NHS Foundation Trust where she leads tracheostomy management and training. Lucy has worked extensively with paramedics and community staff to develop coordinated response systems for neck-breathing patients and continues to be involved in developing resources for the NTSP. When not at work Lucy likes to spend time outdoors with her family, trying hard to keep up with them on foot, two wheels or skis’. 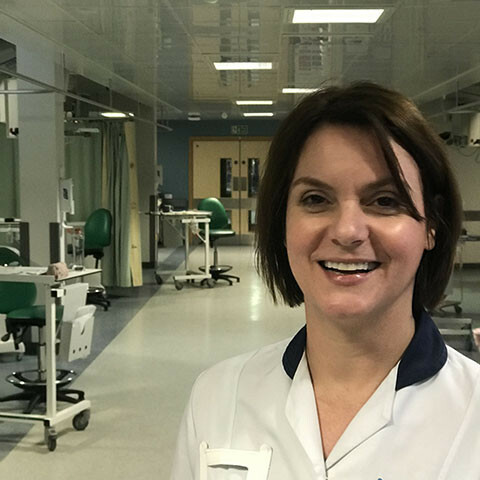 Sarah works as Dysphagia Lead, Specialist Speech and Language Therapist and member of the Tracheostomy team at Wythenshawe hospital (Manchester University NHS Foundation Trust) and has over 25 years experience. She chairs the Royal College of Speech & Language Therapy (RCSLT) Tracheostomy Clinical Excellence Network, is a national advisor in FEES and critical care and contributor to RCSLT, NCEPOD and Intensive Care Society policies. 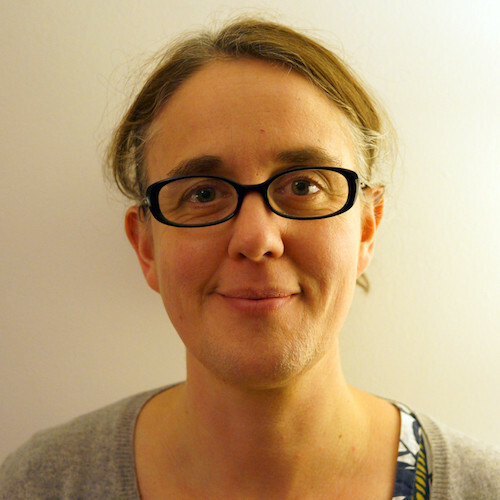 Her research focus is on the effects of tracheostomy and ventilation on swallowing and communication and she is a UK Swallowing Research Group committee member. She also runs FEES training in the UK and for a charitable organisation in Cambodia. Sarah likes cycling, travelling to remote parts of the world with her family and trying to play her guitar. Barbara is originally from Italy but has worked in the UK for many years, establishing herself as a senior critical care respiratory physiotherapist, team leader and trainer. She has worked on a number of local and national projects to highlight the role that physiotherapists can play in leading and contributing to improvements in the care of neck-breathing patients, publishing her work alongside her research into pneumonia detection in the critically ill. Barbara spends many hours working with long term and complex ICU patients, helping them to mobilise and rehabilitate and she brings this expertise to the NTSP resources and projects. Barry is an experienced ICU Charge Nurse and has worked extensively on the regional Burns Unit at Wythenshawe Hospital in Manchester. 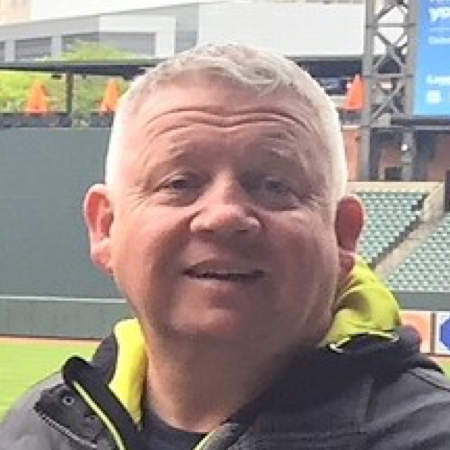 Barry was appointed as Improving Tracheostomy Care Project Manager in 2015 and works in this role to co-ordinate the Quality Improvement initiatives of a 20-site UK-wide project funded by the Health Foundation. When Barry isn’t at work, he can either be found mountain biking, walking or topping up his Wigan tan in Spain. James has over ten years experience as a critical care nurse and has worked with the NTSP on two major national Quality Improvement projects as project manager. 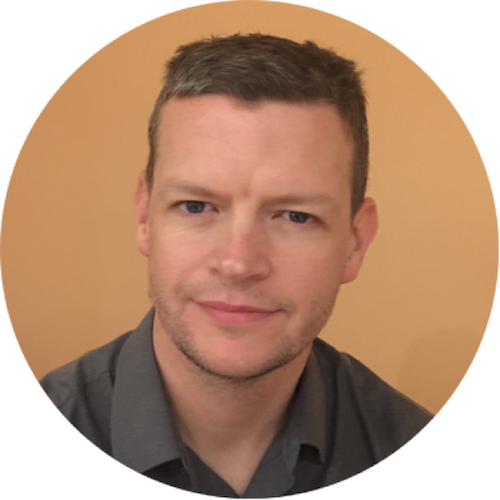 James has also worked extensively with the patient and family groups of the Global Tracheostomy Collaborative and helped set up and analyse databases that track improvements in healthcare. James is currently studying at the University of Salford, to become an advanced critical care practitioner at Wythenshawe hospital. He has a young family and enjoys (trying to) play football. Catherine specialises in providing anaesthesia for children of all ages, especially for routine and complex airway procedures. Catherine spent over two years training abroad in New Zealand and a further six months in Uganda providing Anaesthesia for a rural population, looking after mainly children, followed by a one year fellowship in Paediatric Anaesthesia at the Hospital for Sick Children, Toronto, Canada. 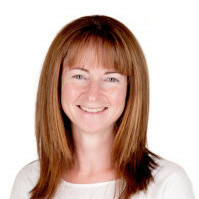 Catherine is a member of the Association of Paediatric Anaesthetists Great Britain and Ireland (APAGBI), an Advanced Paediatric Life Support (APLS) instructor and has an active role in simulation training for all healthcare professionals. She is a member of the international Managing Emergencies in Paediatric Anaesthesia (MEPA) collaboration. She has an active interest in patient safety and is the lead for the Paediatric working group for the National Tracheostomy Safety Project.